"If it needs a wire, we're for Hire!" 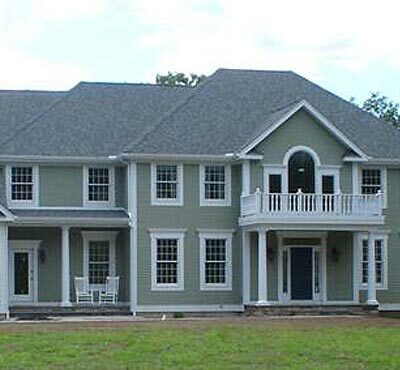 "Proudly Serving our Customers and Community Since 1993"
We are a local electrical contractor serving eastern Connecticut towns since 1993. 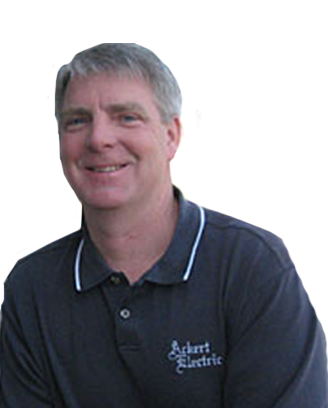 Ackert Electric has been providing our customers with quality, professional electrical services at an affordable price. If building new, renovating or have an urgent need for an electrical repair you can trust our experienced technicians with your project. 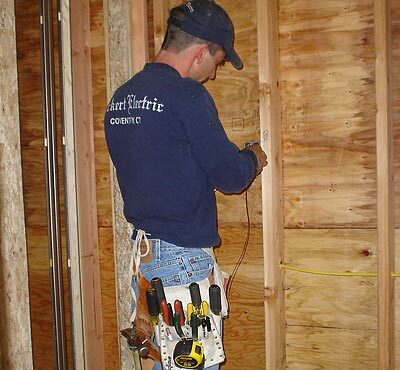 What set Ackert Electric apart from the others is diversity, we not only install data, cable, phone, appliance circuits, small repairs to design build fit outs for commercial spaces. 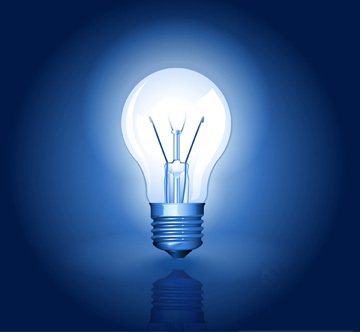 Our technicians take pride in solving the difficult problems from failing panels to short circuits. 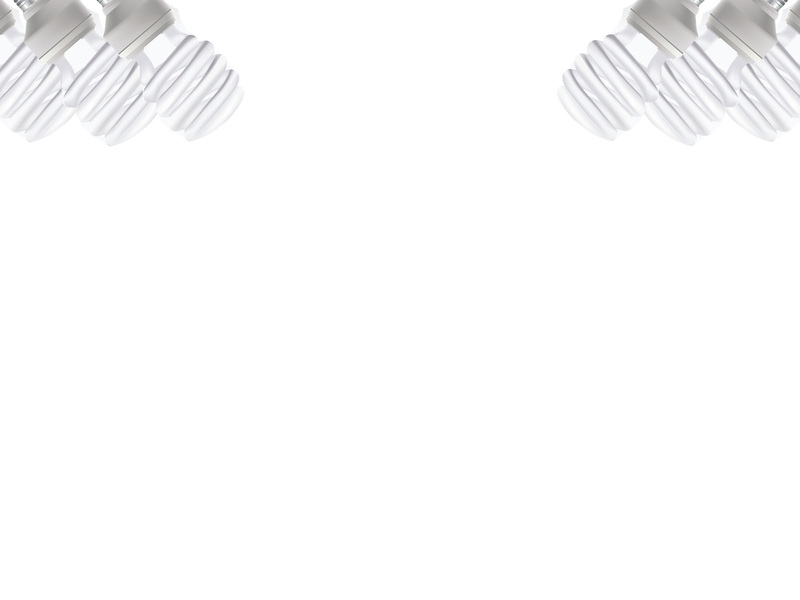 Copyright © 2019 Ackert Electric. All Rights Reserved. Website hosted by Windhil Design LLC.